Therefore we at Behemoth House Buyers have compiled a few points that should help steer you in the right direction, if you ever find yourself in such a dilemma. Here are a few tips on how to sell a house you inherited in Houston, without having to sweat much. 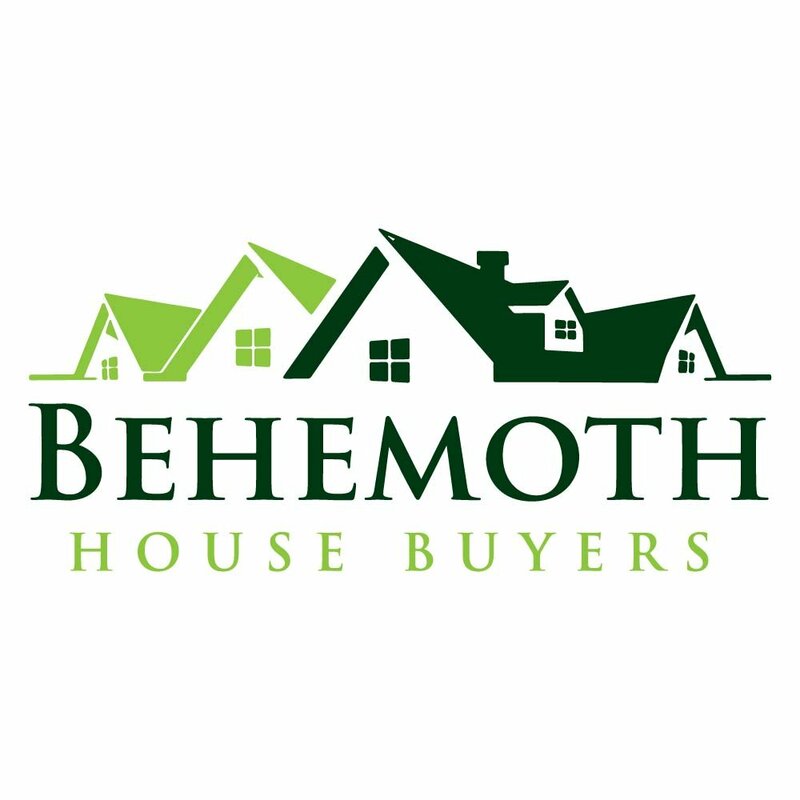 Here at Behemoth House Buyers however, we will always give you a fair deal and help you get as much value from your inherited house as possible. We often times buy local houses in Houston, repair and fix them up and either rent them out or sell them to someone else looking for a great deal.